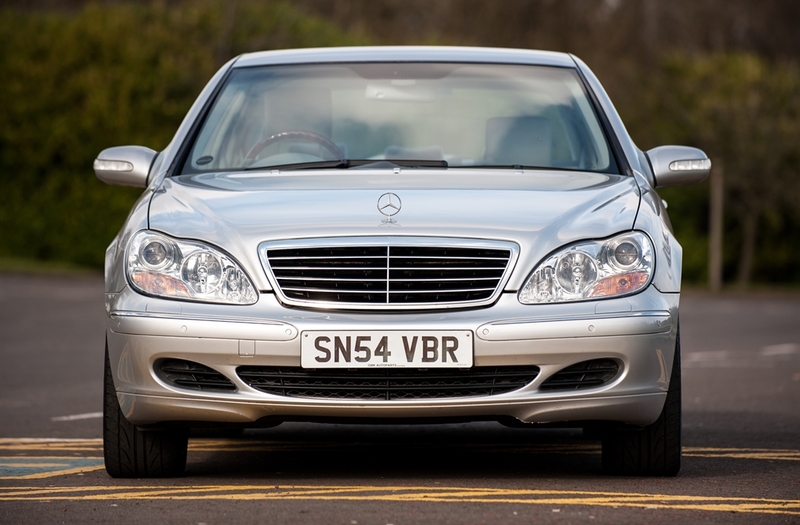 Silverlink Cars provide airport transfers and private chauffeur tours around Scotland. 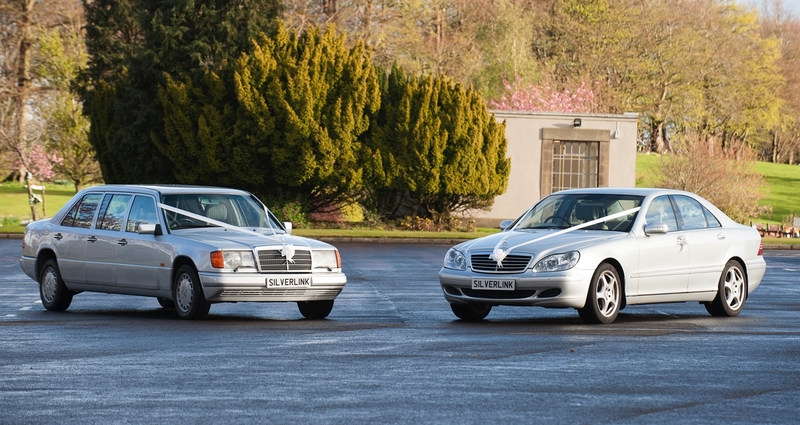 Silverlink Cars are a chauffeur service based in central Lanarkshire with easy access to both Glasgow and Edinburgh. We provide an affordable chauffeur service for customers to ensure them ease of access around Scotland. As well as airport transfers we offer luxury private chauffeur driven tours around Scotland. We are a family run business with over 10 years in the travel and transportation industry. Our drivers are professional, friendly, courteous and have been disclosure checked. Our aim is to take the stress out of your travel arrangements and ensure you enjoy your time in Scotland. 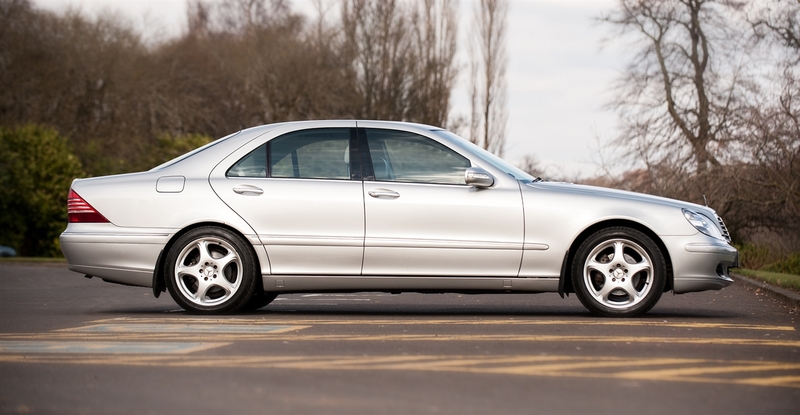 Our luxury fleet of Mercedes Benz cars are always maintained to the highest standards of safety and comfort. Please do not hesitate to get in touch and discuss your requirements.